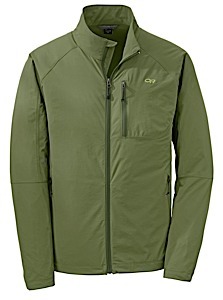 The burly Double Weave of Arc'Teryx's Gamma LT Hoody has excellent breathability and moisture repellency. A textured inner surface adds a touch of warmth during active use in cool weather and marginal conditions. 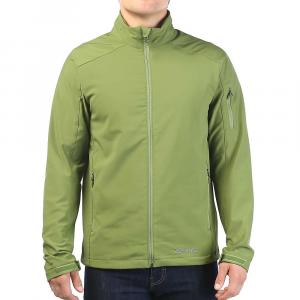 Constructed with an extremely durable non-insulated softshell textile with a soft inner face, this adaptive three-season hooded jacket is equally at home in the mountains or around town. Arc'teryx Men's Apparel Clothing Gamma LT Hoody - Mens Black Large 245729. Made from lightweight hardwearing Wee Burly softshell fabric a DWR (durable water repellant) treated nylon/polyester double weave the Gamma LT is strong light and provides moderate warmth and weather protection. The fabric blends wind resistance with air permeable comfort has elastane fibres for built-in two-way stretch and is exceptionally durable for its weight. Its wind and water resistance is complimented with a textured backing that adds thermal comfort and moisture transport during active use in cool weather and marginal conditions. MOVEMENT AND FREEDOM Alpine travel is dynamic so Arcteryx designs for movement. Leveraging articulated patterning underarm gussets and stretch materials the Gamma LT moves with the body. 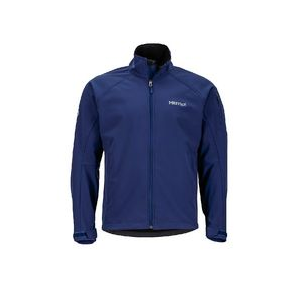 The Arcteryx regular fit is streamlined and athletic while allowing room for midlayers. The helmet compatible StormHood delivers full coverage with a high level of visibility and freedom of movement and the Gammas hip length hem and streamlined patterning allow it to lay comfortably under a harness or pack belt. Stretch gusset cuffs provide a secure fit but push up easily for ventilation. 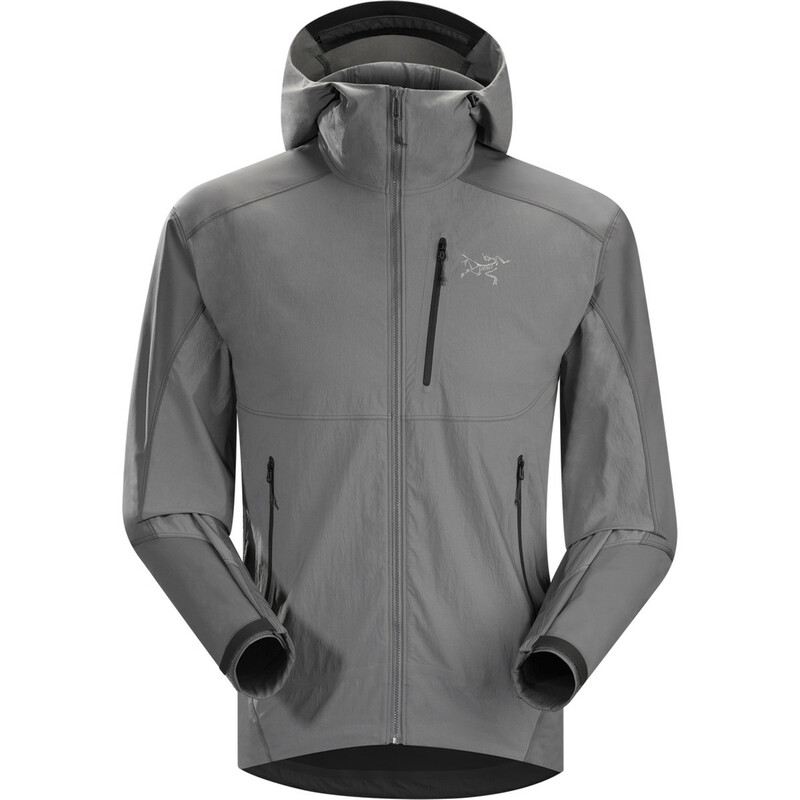 REFINEMENT AND INNOVATION Refinement and subtle innovation are Arcteryx design obsessions. To facilitate heat dump without inadvertent opening the Gamma LT employs the ingenious No Slip Zip. The zippers unique construction involves a series of bumps on the top few teeth to prevent self-opening but as in many Arcteryx pieces the zipper may be rapidly opened with a single hand for almost instantaneous heat dump. 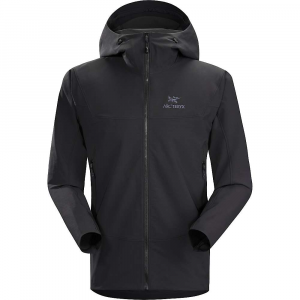 This seemingly little thing clearly shows the Arcteryx attention to detail. 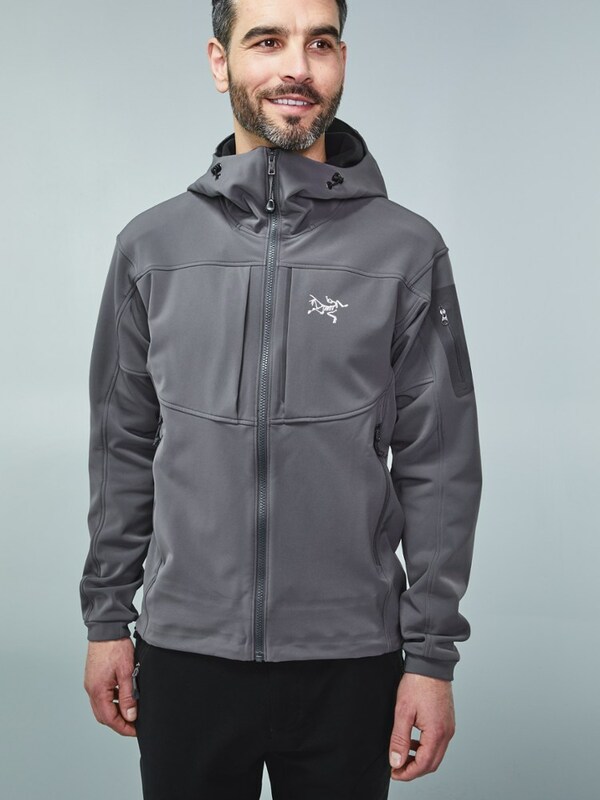 Whether you're doing a winter ascent of Mount Shasta in Northern California, backcountry skiing in deep powder on a bluebird day or highlining at Taft Point in Yosemite, The Arc'teryx Gamma LT Hoody for men will keep you comfortable and protected on the mountain. 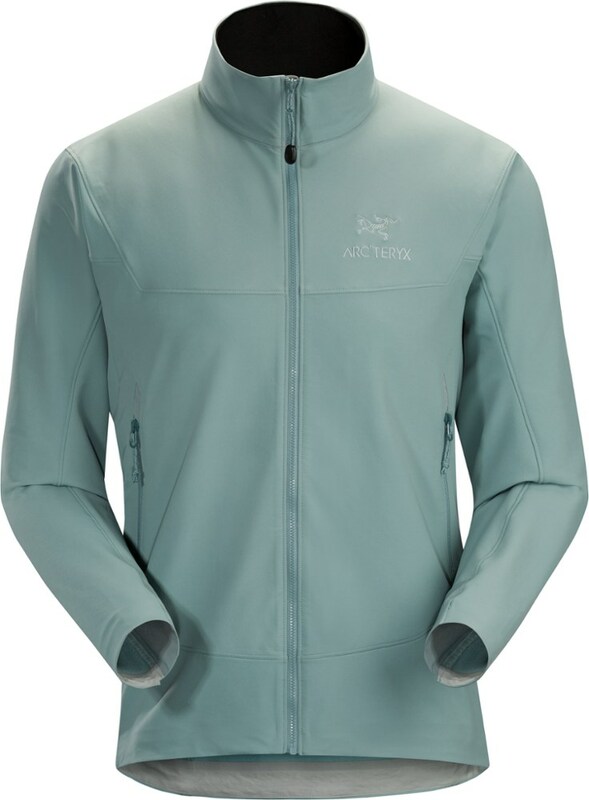 This non-insulated softshell hoody features tough, weather-resistant Burly fabric with a smooth face and DWR finish to bead and wick moisture. Inside, a soft inner face feels comfortable against your skin. Designed for active alpine activities, it blocks the wind and light precipitation, yet it's highly breathable, keeping you comfortable when you're on an arduous ascent. Articulated patterning and mechanical stretch textile, along with gusseted underarms and stretch wrist gussets, allow unrestricted mobility when you're going for a reachy hold, clipping a draw or swinging your ice ax. A laminated chin guard with a soft brushed-lined collar prevents chafing as you navigate a windy mountain ridge. An adjustable, helmet-compatible hood, adjustable hem, and a full front zip with a storm flap provide versatile options for fending off foul weather conditions. Harness and pack-friendly hand pockets zip close for secure storage of snacks, energy bars, hand warmers and small gear items.